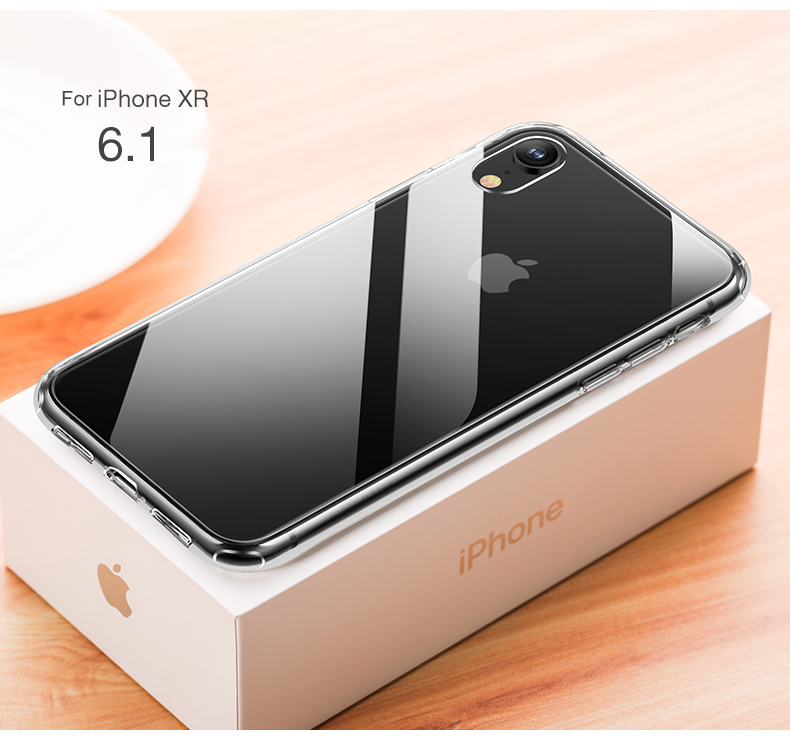 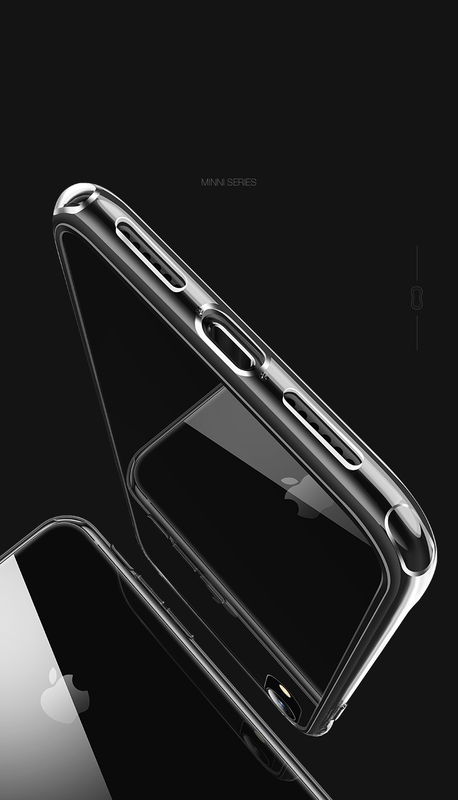 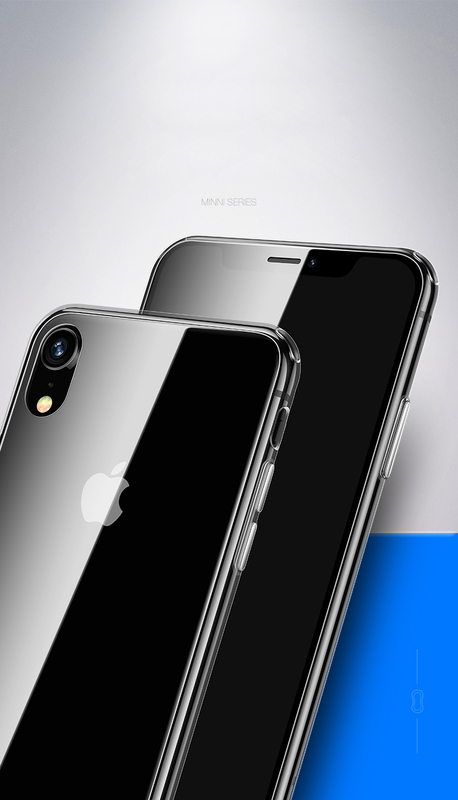 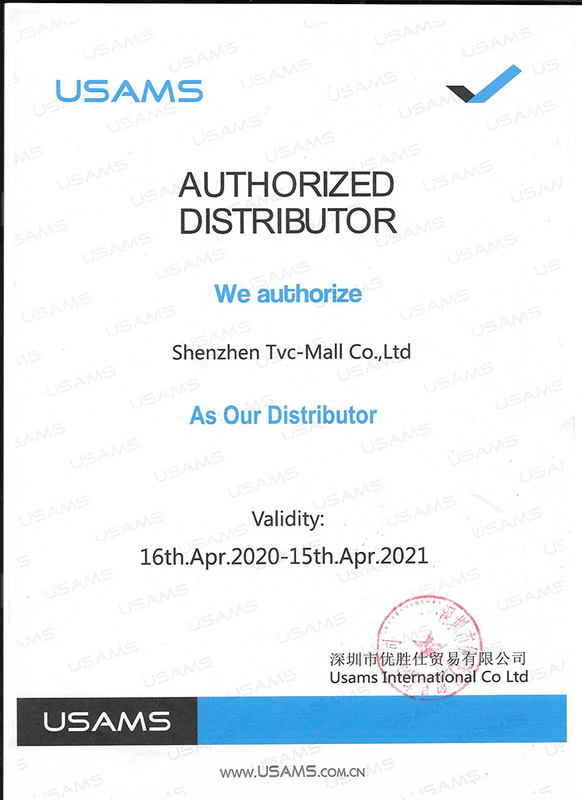 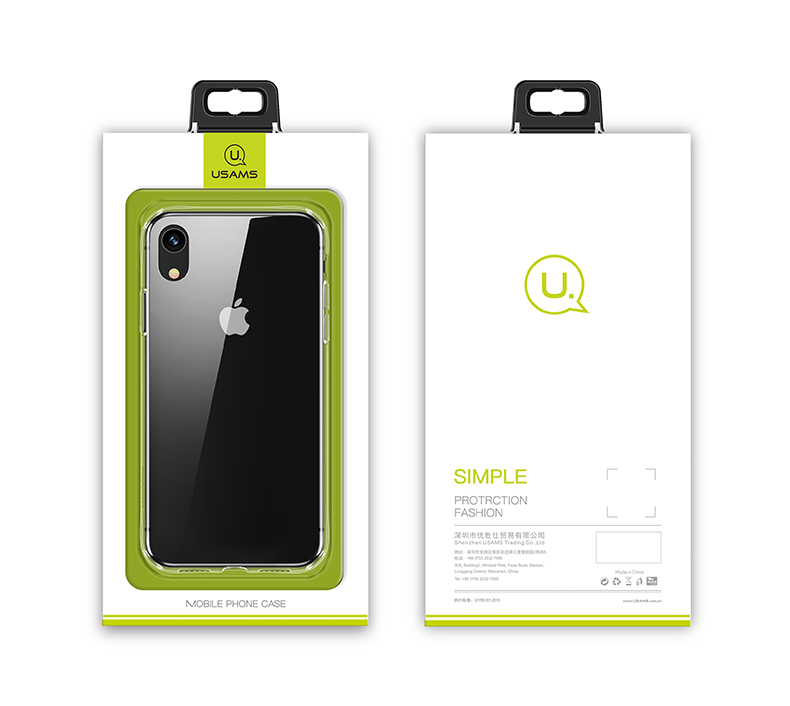 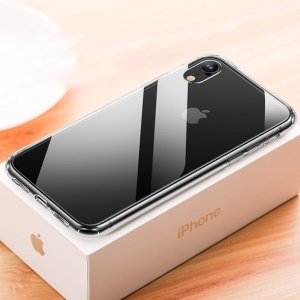 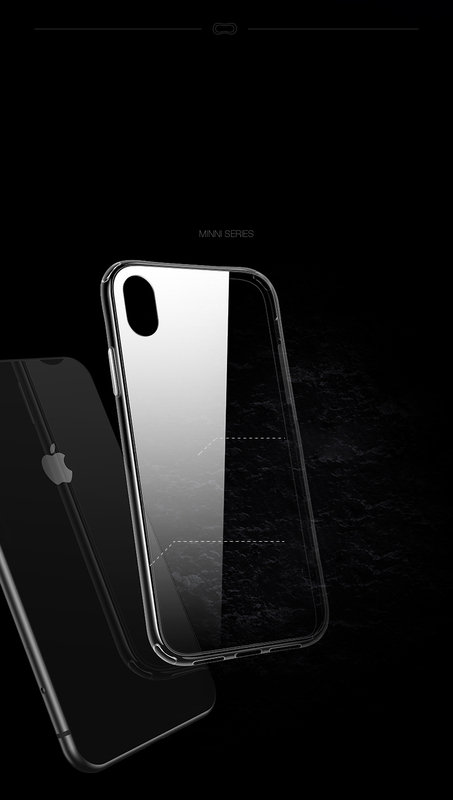 For just $ 3.77 , buy USAMS Mini Series Back Case for iPhone XR 6.1 inch Tempered Glass Back + TPU Edges Hybrid Shell from the wholesale webshop online. 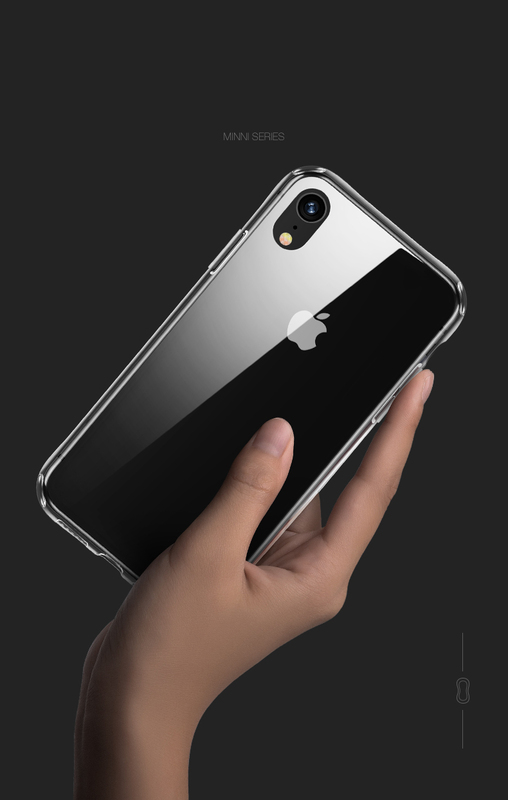 Constructed with tempered glass and TPU materials, this USAMS Mini Series Case features drop-proof protection and minimalistic style. 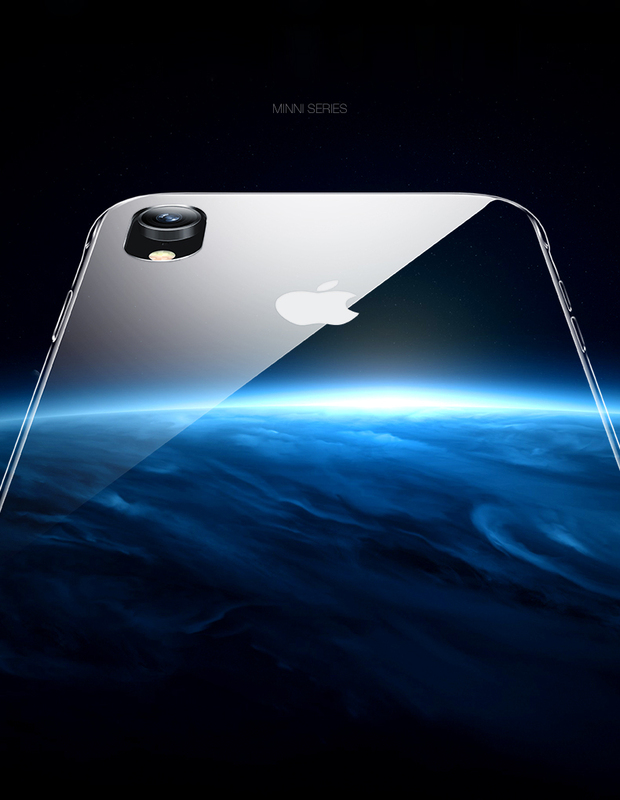 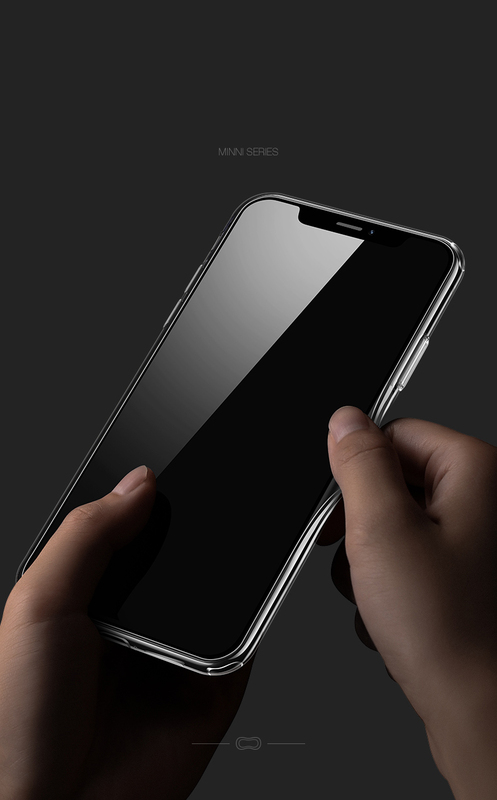 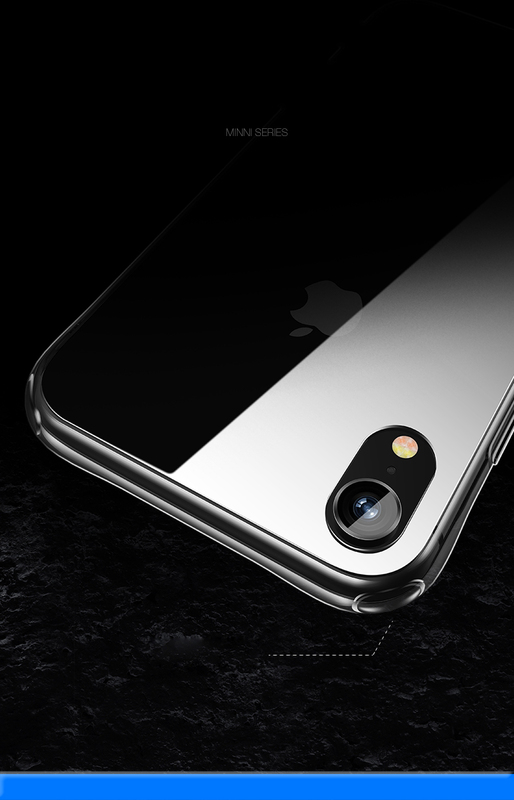 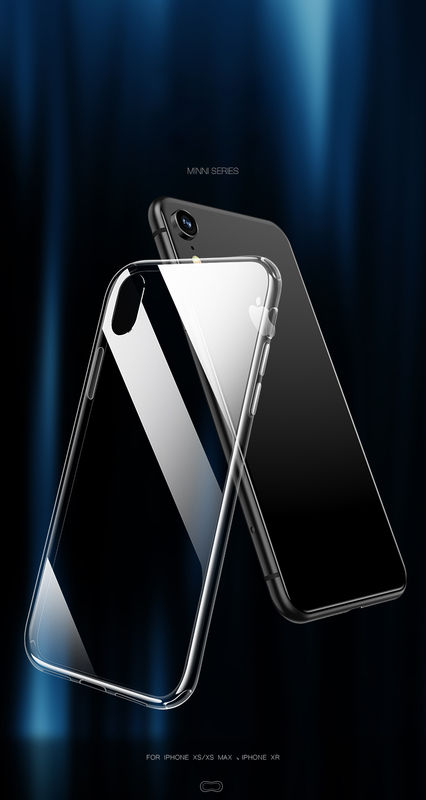 Real tempered glass is fine and anti-scratch, providing smooth touch feeling and glossy high-end look. 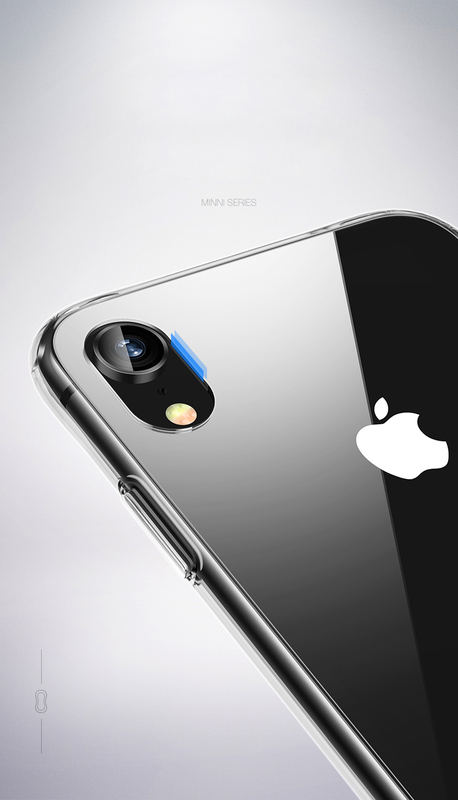 TPU edges with four-corner airbag design, shock-proof.